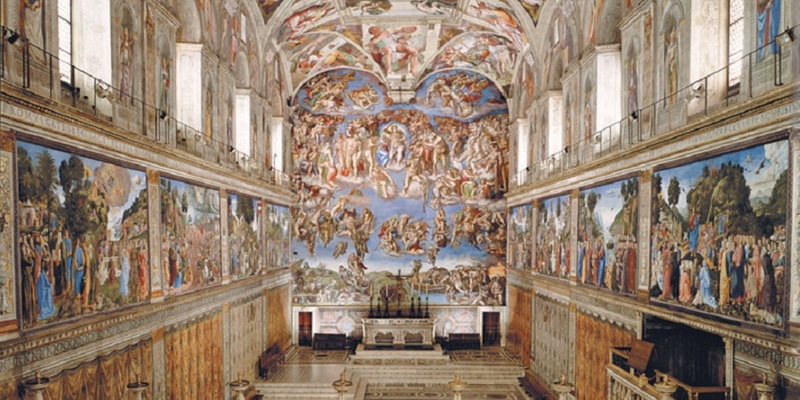 Experience the Vatican Museums and Sistine Chapel at night! During the months of May until October (with the exception of August), the Vatican opens its doors after sunset, on every Friday from 7 pm to 11 pm. 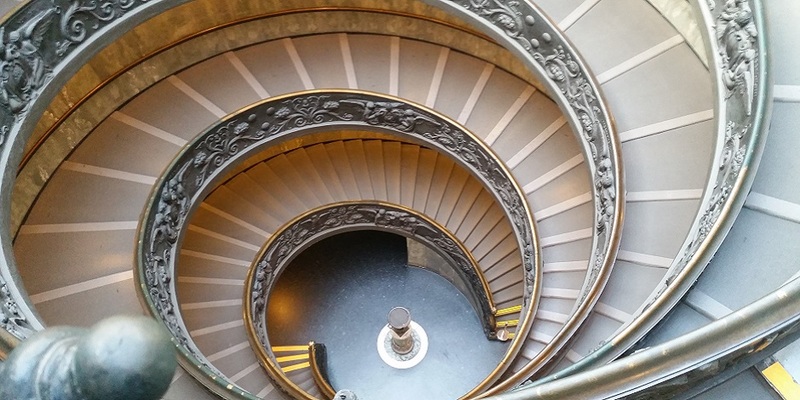 Take the private tour of the Vatican "Under the Stars" for a less crowded and more intimate experience! 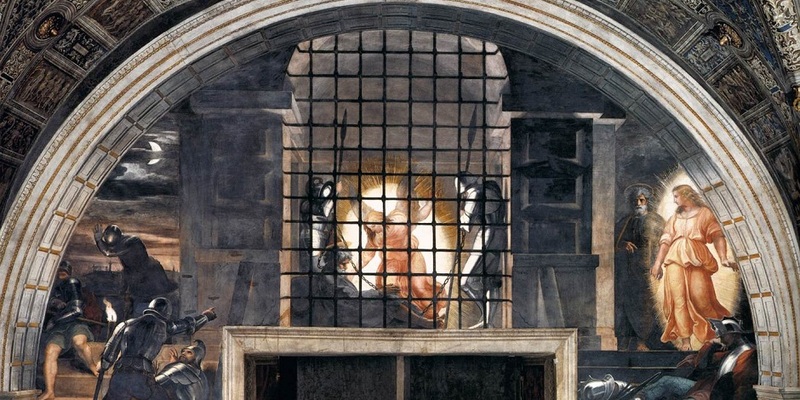 My Vatican tour by night includes the Pio Clementino Museum, the Gallery of the Candelabras, the Gallery of the Tapestries, the Gallery of the Geographical Maps, the Raphael Rooms, and the Sistine Chapel. Entrance fee not included: On line booking is mandatory. Full price ticket € 15,00 + € 4,00 reservation fee; reduced ticket € 8,00 + € 4,00 reservation fee. PLEASE NOTE: This tour does NOT include St Peter's Basilica or Square. 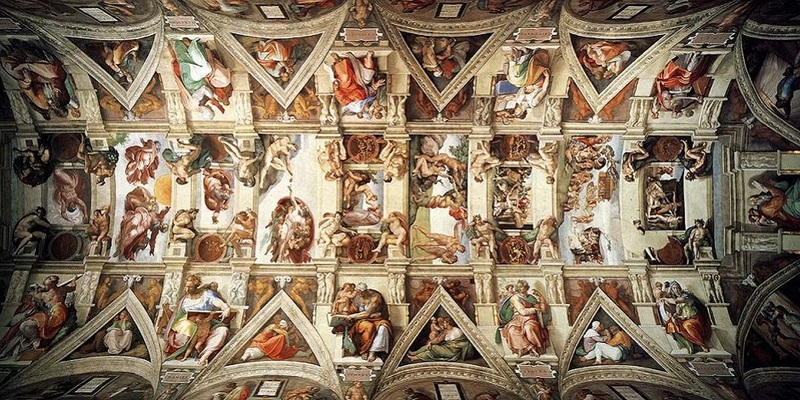 Friday Vatican Museums and Sistine Chapel tour is available every Friday from April 21 to October 27 (no tours in August).